Acer is one of the highest ranked brands in the global PC industry offering a wide range of laptop, desktop, desktop and tablet computers. Founded in Taiwan in 1976 under the name Multi-tech International, the company began life designing handheld electronic games. Since that time, Acer has grown to become a globally recognised computer brand that produces first-rate, high-performance IT products. Acer commitment to technology, design and innovation has led to the receipt of numerous prestigious industry awards including the CES Best of Innovations Award in 2013 for the Acer Aspire S7 laptop, the CES Best of Show Award in 2012 for the Acer Aspire S5 and the coveted Red Dot Design Award for the Acer T2 monitor in 2013. Acer laptops and notebooks help users stay productive, connected and entertained on the move and at home. 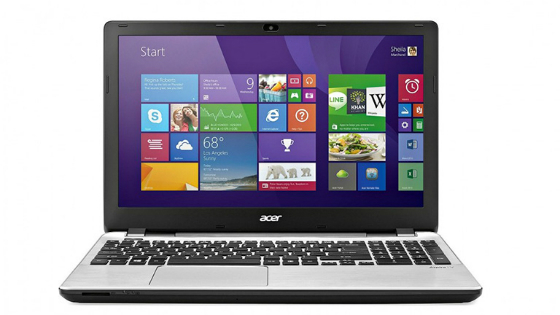 Lightweight and powerful, Acer laptops such as the Acer Aspire range are ideal for the modern professional. Equipped with large storage space, the intuitive Windows operating system and high definition screens, an Acer laptop is as suited to spreadsheets as it is to streaming movies. For an even lighter alternative, Acer ultrabooks offer the same powerful performance and battery life in an even more streamlined housing. Acer desktop computers bring powerful computing and versatility to your home or office. Acer all-in-one desktop computers include everything you need to work and play on your computer from home. Fitted with powerful processors and functionality like HD touchscreens and built-in webcams, Acer all-in-one computers are perfect for family use. 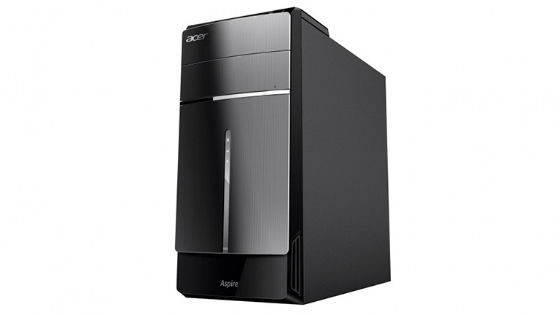 Acer desktop computers are ideal if you already have a monitor and peripherals and are simply looking to upgrade your computer’s performance. Fast processors, high-spec graphics cards and large RAM make Acer desktops a smart choice for work, gaming and entertainment. 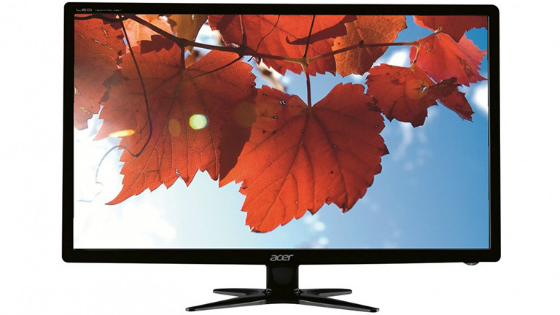 An Acer monitor allows users to enjoy the best content in outstanding quality. With resolution of up to Full HD, multiple ports for increased connectivity, a slimline profile and compact footprint, Acer monitors are ideal for any home or office desktop computer. 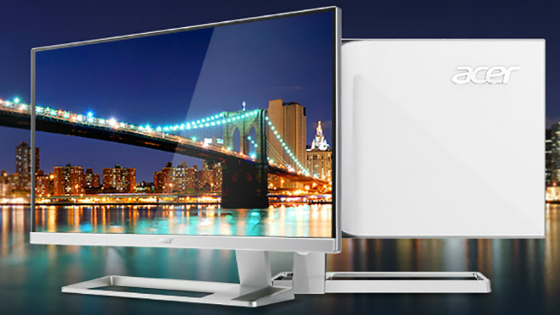 Fast response times and energy efficiency ensure Acer monitors deliver more for less.